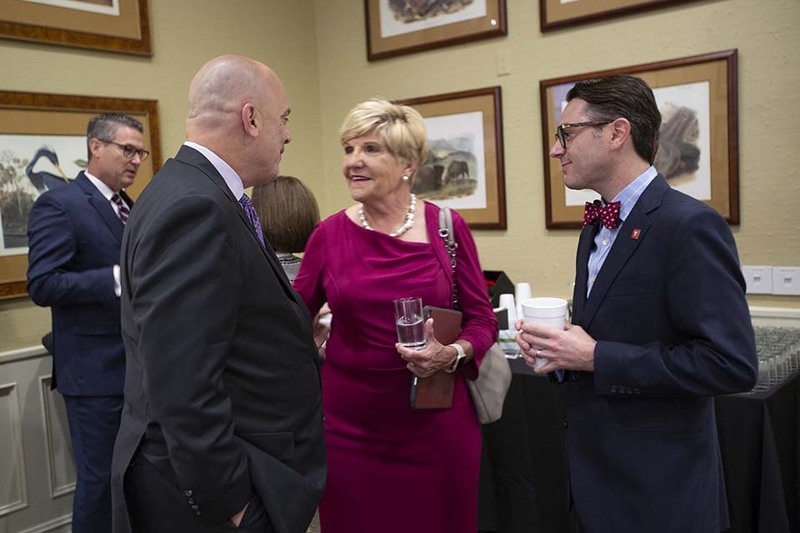 Fort Worth — Burlington Northern Executive Chairman Matt Rose offered a somber warning to business, community and social service leaders who gathered Monday to put more focus on childhood literacy. Fort Worth may be the nation’s 15th largest city, but if more emphasis isn’t placed on student success, it won’t be a destination city for major corporations. Rose said when companies look at North Texas cities, they want strong public education systems like those in Plano, Frisco and Southlake. Fort Worth offers strong private and charter schools, but its public schools are lacking in success, he said.